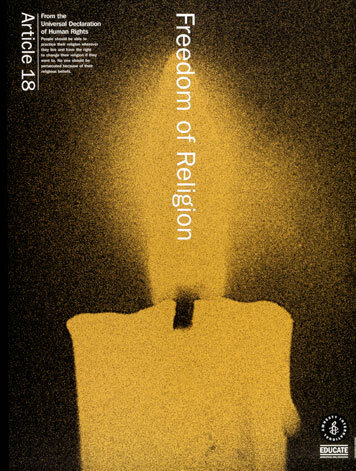 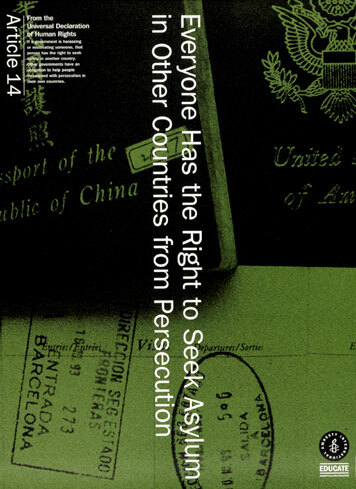 Amnesty International in 2002 commissioned Woody Pirtle to design a series of posters focusing on twelve of the individual articles of the Universal Declaration of Human Rights. 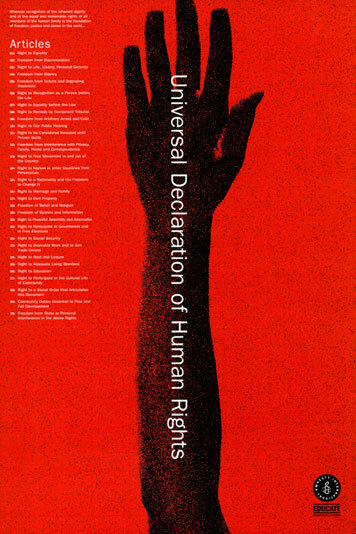 The posters were distributed to schools, designed to make the Declaration of Human Rights a living document, part of the group’s “Amnesty Educate” initiative. 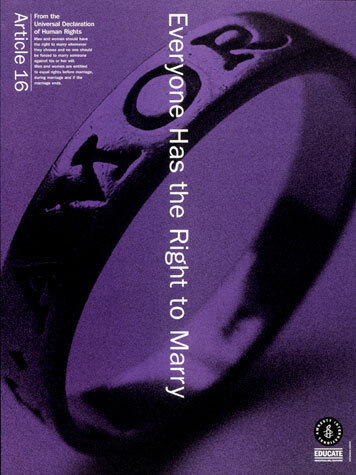 The design uses photography of common objects to visually summarize each article. 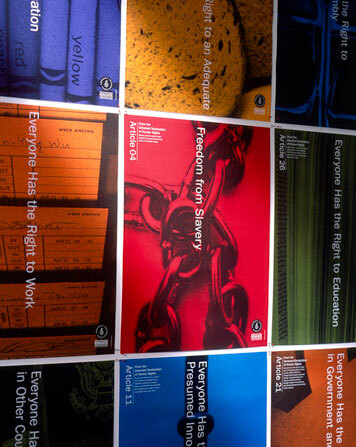 Posters were printed in a kaleidoscopic range of colors that, when hung together, provided a lively classroom display. 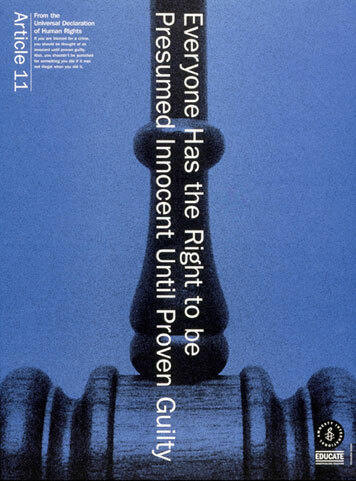 Woody Pirtle was at the time a partner in Pentagram Design in New York.